Look out, Oprah. Mark Zuckerberg is starting his own book club. The Facebook founder and CEO vows he will read a book every two weeks, and he's invited people around the world to join him. The "year of books" is Zuckerberg's 2015 goal. The billionaire is known for his quirky New Year's Resolutions. Two years ago he challenged himself to meet a new person a day. Last year he attempted to pen a daily thank you note. It will come as no surprise that he's already launched a Facebook page -- entitled "A year of books" -- to serve as the reading group's hub. Over 62,000 people have liked the page in the initial 24 hours. "Please only participate in the discussions if you've actually read the books and have relevant points to add. The group will be moderated to keep it focused," he stressed in his status update. The plan is to select books about various topics and cultures. The Bible and Quran have been popular suggestions, among hundreds of other titles. 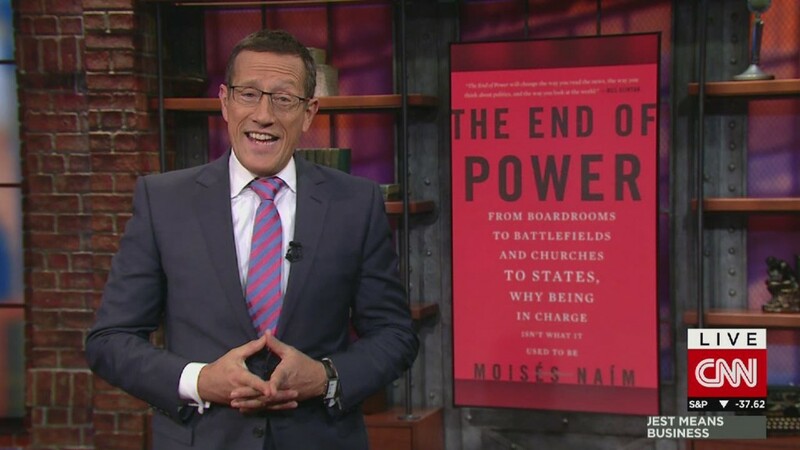 The first book is "The End of Power" by Moisés Naím, a former Foreign Policy editor. It's a 300-page deep dive into the changing nature of leadership today that was published in March 2013. Amazon.com has the paperback version listed as "temporarily out of stock," spurring speculation that Zuckerberg's book club could have the kind of game changing effect that Oprah's did. The book is still available on Barnes and Noble's website.